The National League of Cities (NLC), representing over 218 million Americans, is the nation’s oldest and largest organization devoted to strengthening and promoting cities as centers of opportunity, leadership and governance. 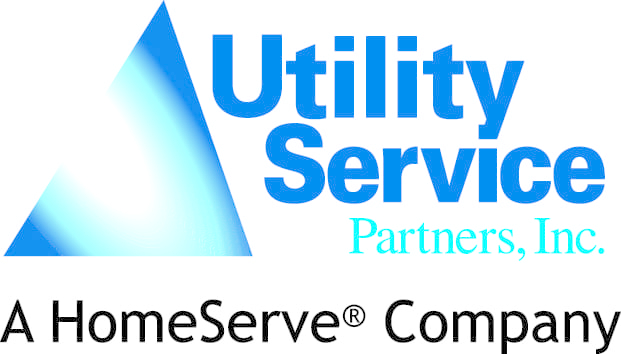 The NLC Service Line Warranty Program, administered by Utility Service Partners (USP), is the only warranty program endorsed by the NLC. This program addresses the urgent need in cities to provide homeowners with resources to cover the repair of private side aging infrastructure, including broken and leaking water and sewer service lines. The NLC Service Line Warranty Program covers the portion of the outside water and waste lines that are the responsibility of the homeowner. While the homeowner is responsible for their in-home water and waste lines, they are also responsible for the portions of the line that is buried outside of the home to the point of the utility connection. A combination of Baby Boomers reaching retirement age and lack of vocational programs for young adults has caused an unprecedented labor shortage in the skilled trades. We have launched a new program to recruit military veterans for skilled trade jobs to address both the urgent need for skilled labor and the underemployment of veterans. Currently partnered with more than 600 municipalities, utilities and associations across North America, the NLC Service Line Warranty Program has helped more than 100,000 homeowners save over $64 million in service line repair costs.